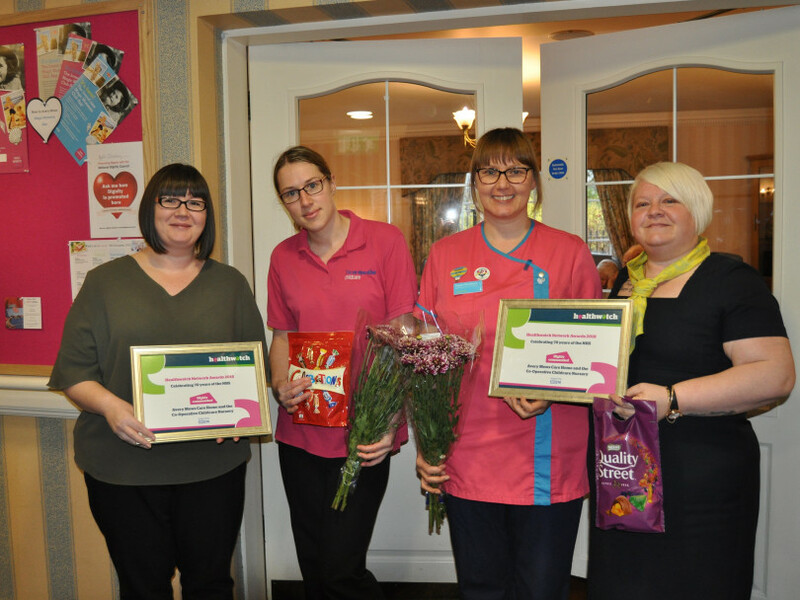 A NURSERY and a care home have been rewarded for their ‘Magic Moments’ scheme in which youngsters visit elderly residents. Once a month, two- and three-year-old children from the Co-op Childcare nursery in Dewsbury Moor visit the elderly at Avery Mews care home in Heckmondwike. Both groups enjoy story-telling, games, arts and crafts, as well as music and singing with each other. Healthwatch Kirklees nominated the collaboration for a national Healthwatch Network Award, set up to mark the 70th anniversary of the NHS. The scheme received a ‘highly commended’ rating from judges.